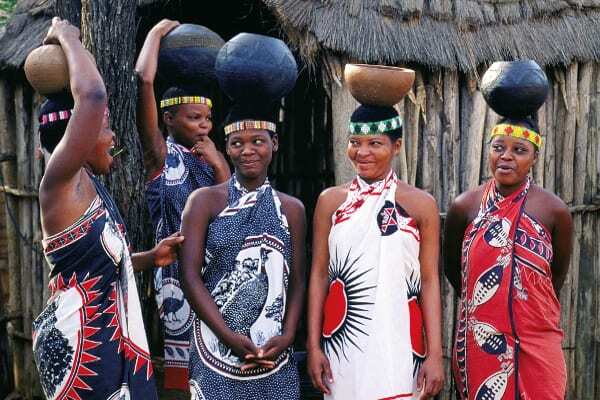 The 4 Day Greater Kruger Safari is undoubtedly the most thrilling Kruger Safari and our signature safari proudly brought to you by African Adventour. 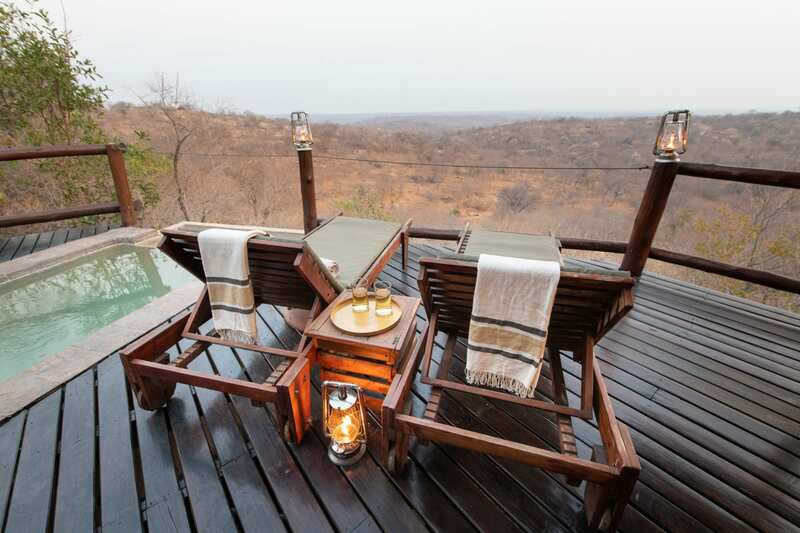 Set in the Greater Kruger National Park, the Parsons Hilltop lodge is an unfenced luxury private lodge where the Big 5 literally roam right past the lodge deck overlooking the waterhole. 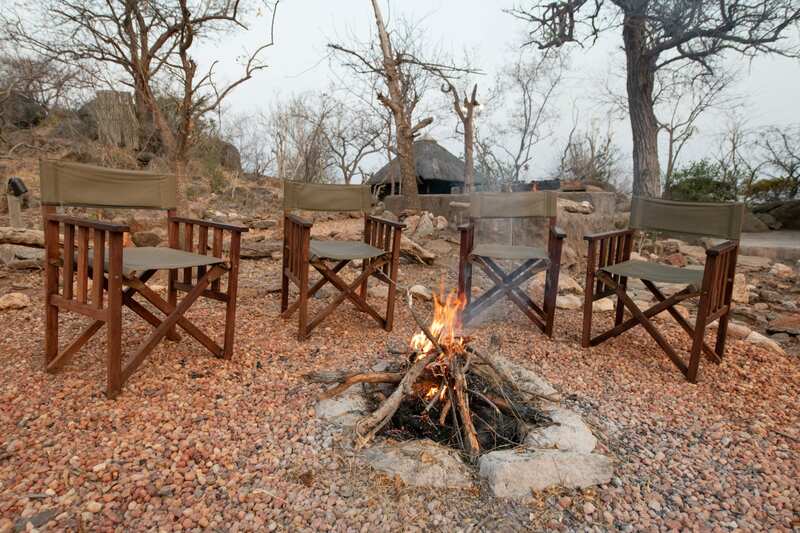 Included in the Kruger Experience is sundowner drives, open vehicle game drives and optional bush walks. 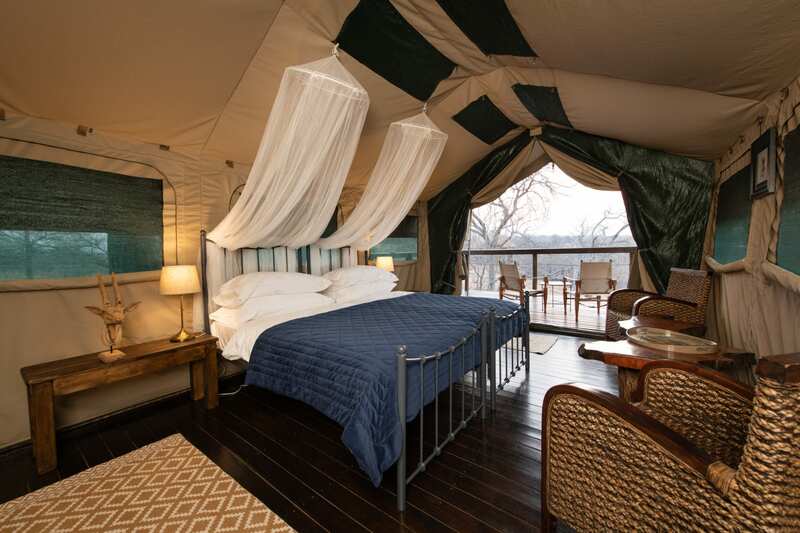 Bring yourself closer to the African Adventure on this 4 Day Luxury Kruger Safari. Min 2 Persons – Max 8 Persons per tour. After an early morning breakfast, we depart and set off on the Panorama route visiting the Gods Window, Bourkes Luck Holes and three Rondawels along the way. 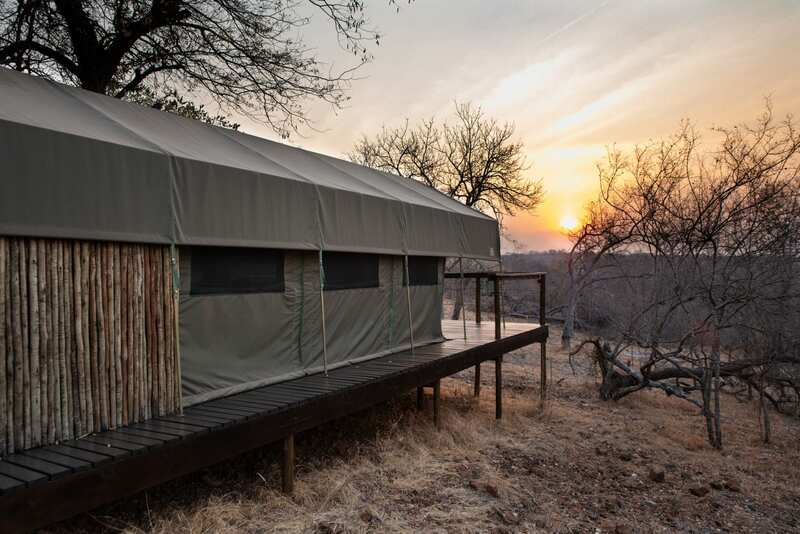 Continuing down the Abel Erasmus Pass, we make our way through the samll town of Hoedspruit and into the Balule Private Game Reserve which forms part of the Great Kruger National Park. Arriving at our unfenced lodge late afternoon in time for a sundowner game drive or relax on the lodge deck overlooking the African Bushveld. Another whole day is enjoyed at the Parsons Hilltop lodge where we can set off after an early morning breakfast in search of the Big 5 and hundreds of African plains game that can be found roaming freely in the Bushveld. For the avid bird watcher, we can call this absolute bliss. Lunch on the deck overlooking the waterhole is enjoyed before a siesta after which we can venture out for another Game Drive. Alternatively, enjoy a dip in the deck pool before dinner is served.